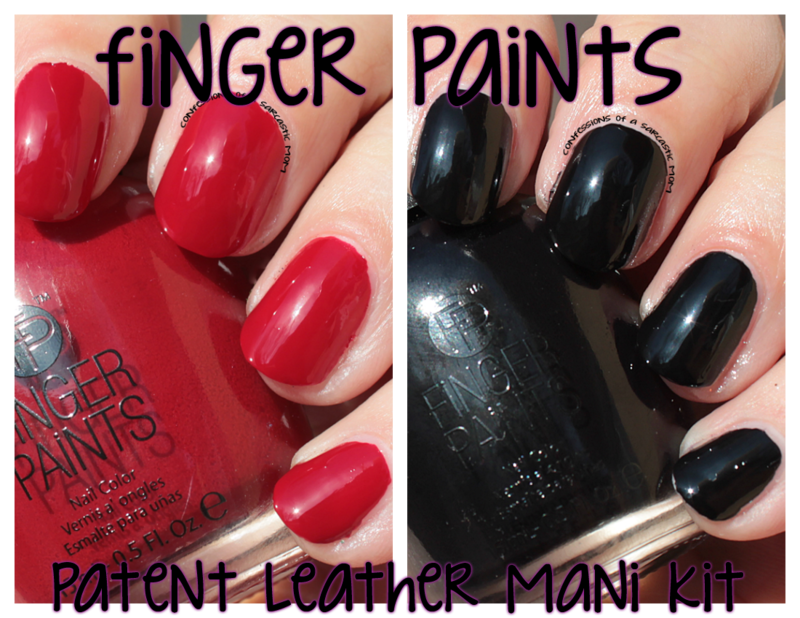 Fingerpaints Patent Leather Mani Kit! Oh how I wish I could use this FingerPaints Patent Leather Mani Kit with longer nails. I would totally do the black on the top of the nail, and the red on the bottom free edge haha! This Patent Leather Mani Kit is a red and a black polish - both creme based. They both have an amazing formula! Both could be one-coaters if given the chance. I applied my first coat way tooooo thin. I love how in Patent Black, you can see my house reflected in my nails haha! I believe red and black polishes are staples in any polishaholic's collection. 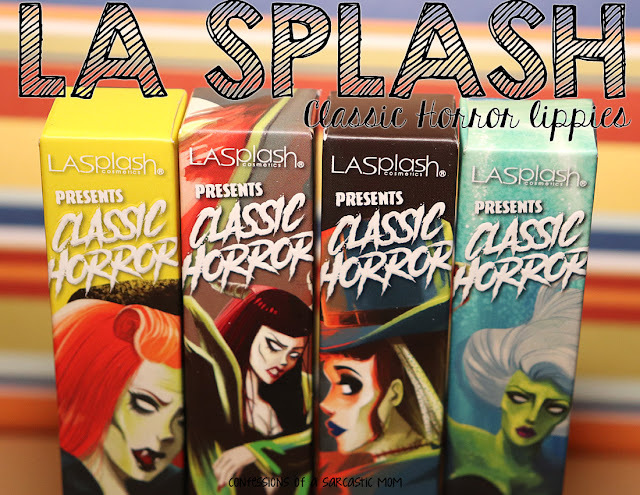 This set also comes with a FingerPaints top coat to complete the look. This trio comes together in a nicely decorated box - so get yours today :) FingerPaints polishes are available for Sally's Beauty Supply.